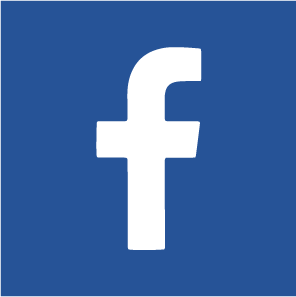 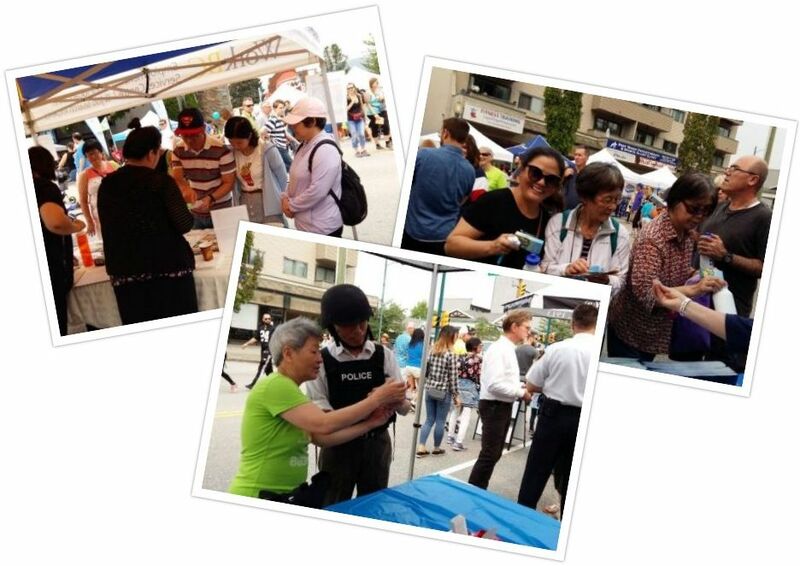 Participating in your community is great way to connect with new people for friendship and networking. 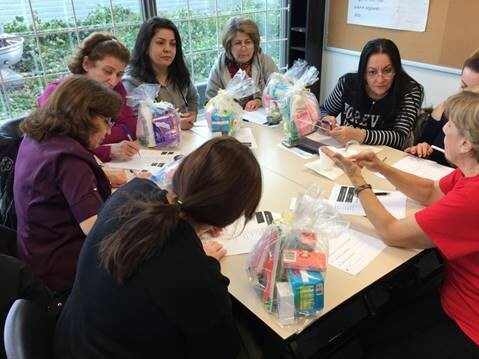 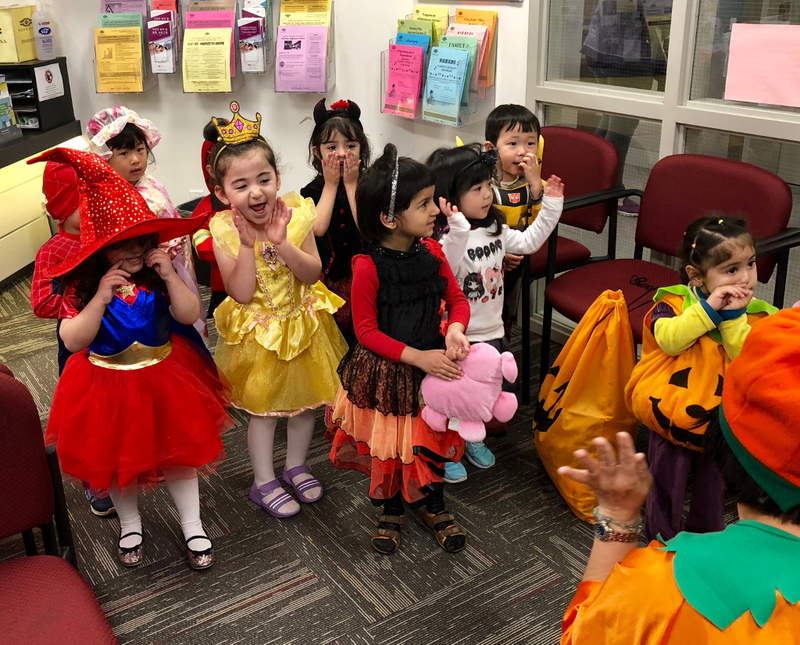 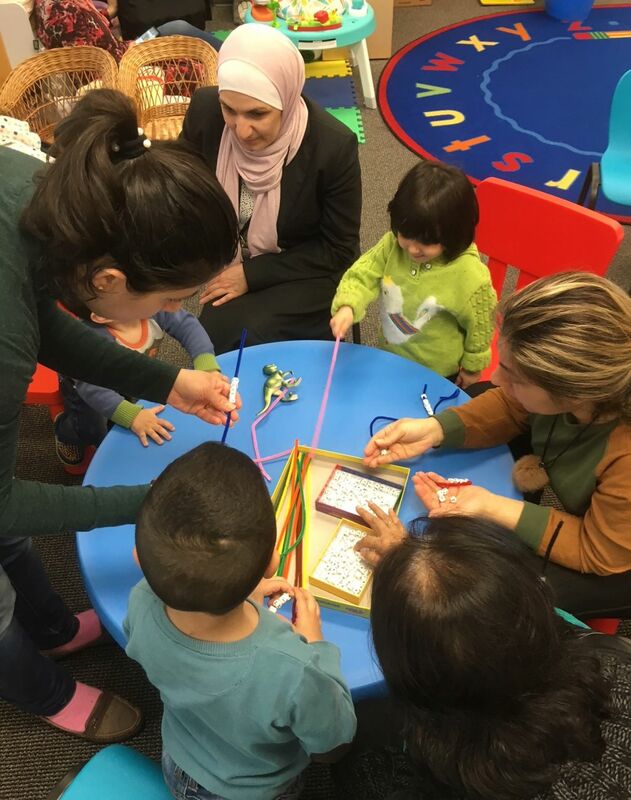 When you register with the Immigrant Settlement & Integration Program, you will have the chance to get involved in many different activities that take place in your local community. 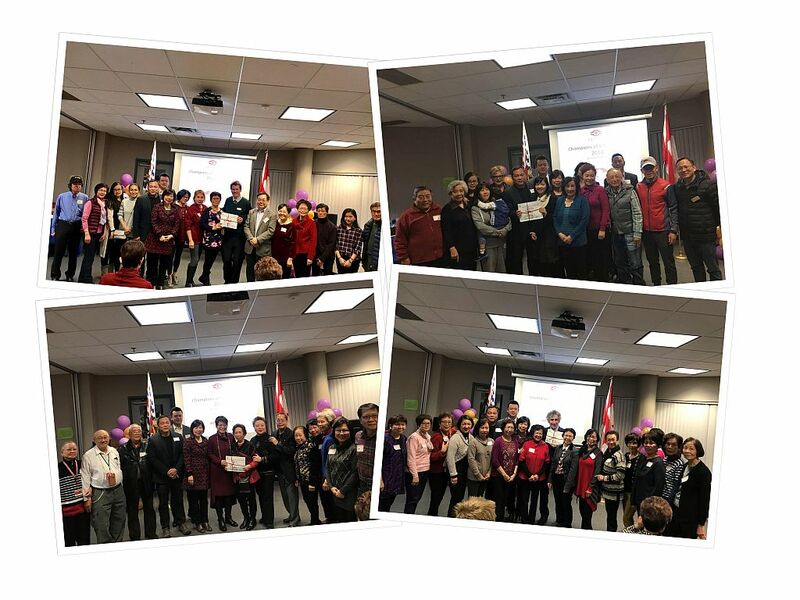 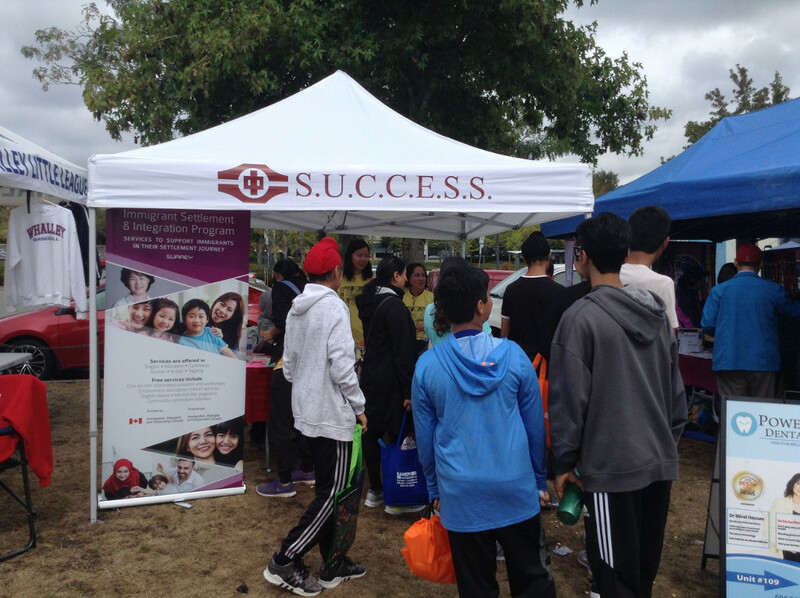 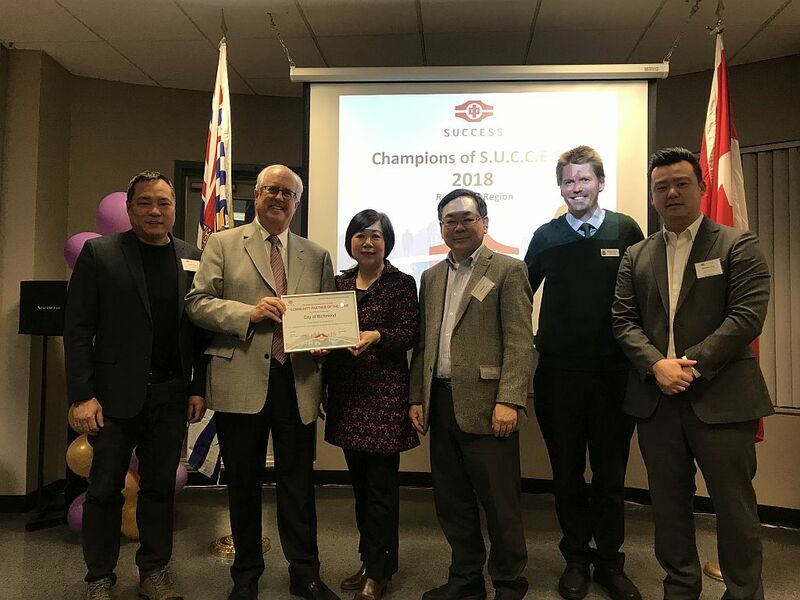 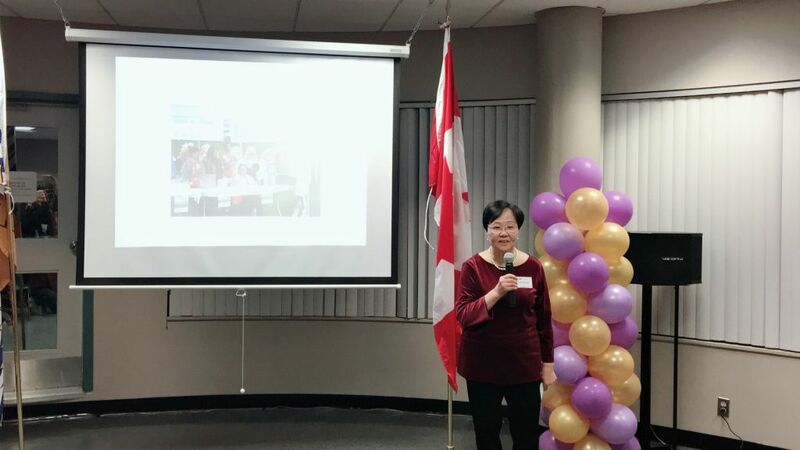 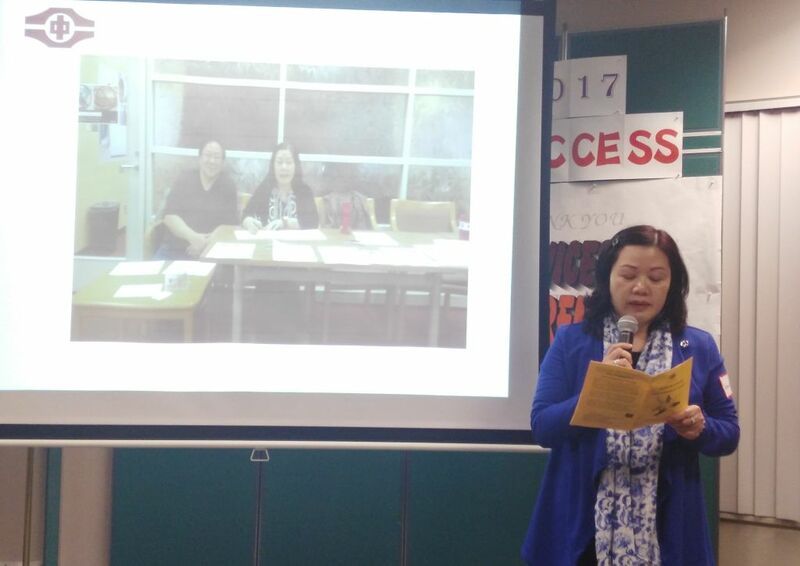 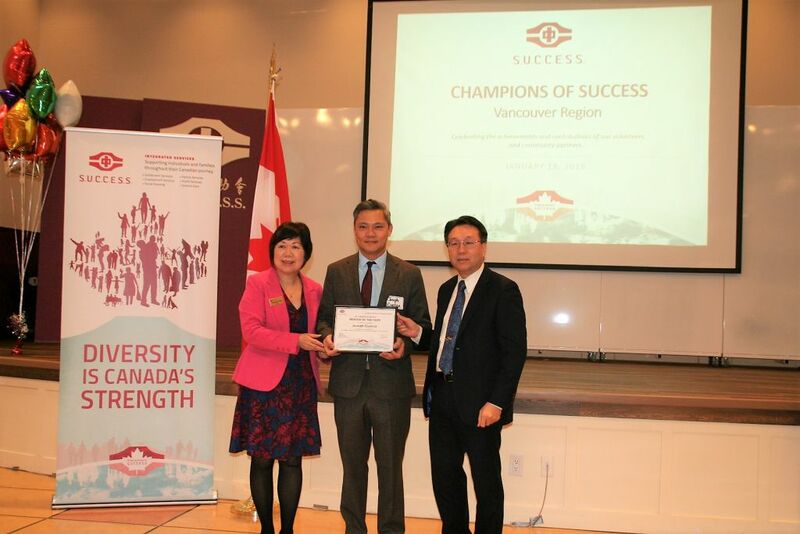 In our Champions of SUCCESS program we honour local community leaders, businesses and service agencies who support immigrant and refugees to thrive in Canada. 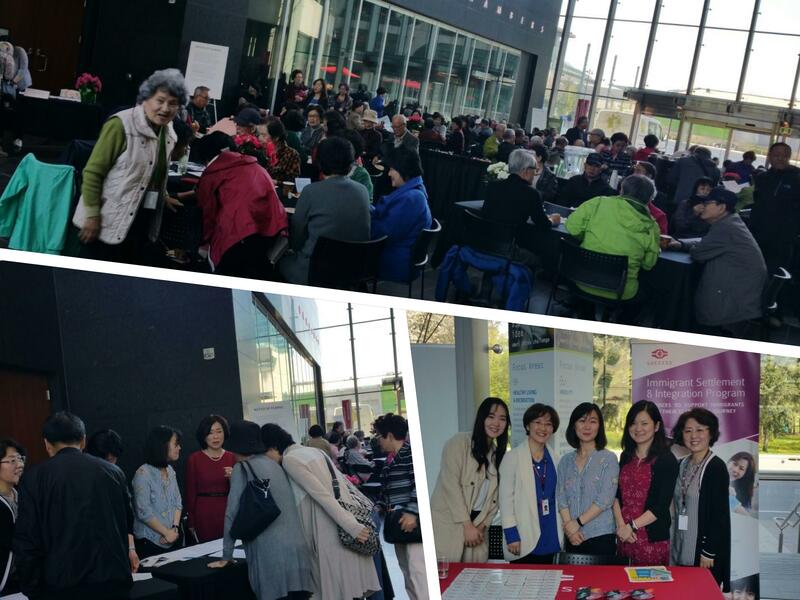 There were lots of hands-on activities, crafts, and interactive performances which kept us engaged with the arts aspect to the festival. 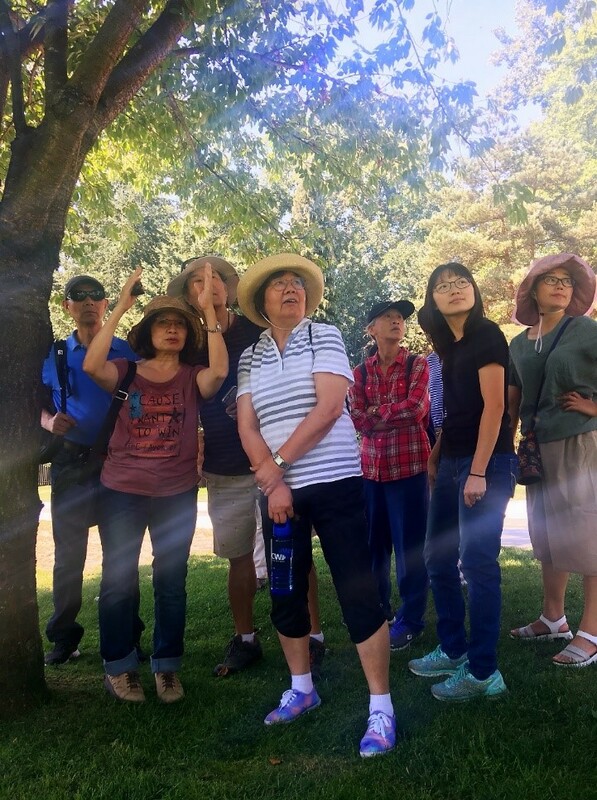 We had so much fun reading descriptions on display and viewing the 1921 rail car which still looks spotless! 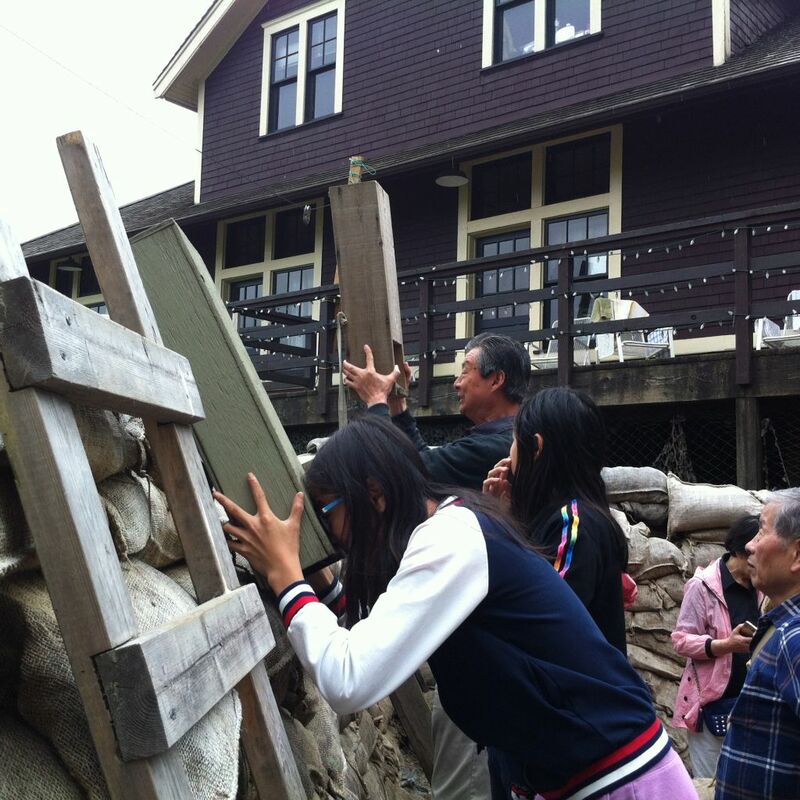 The Trench Walk was a very memorable part of the event reminding us not to take peace for granted. 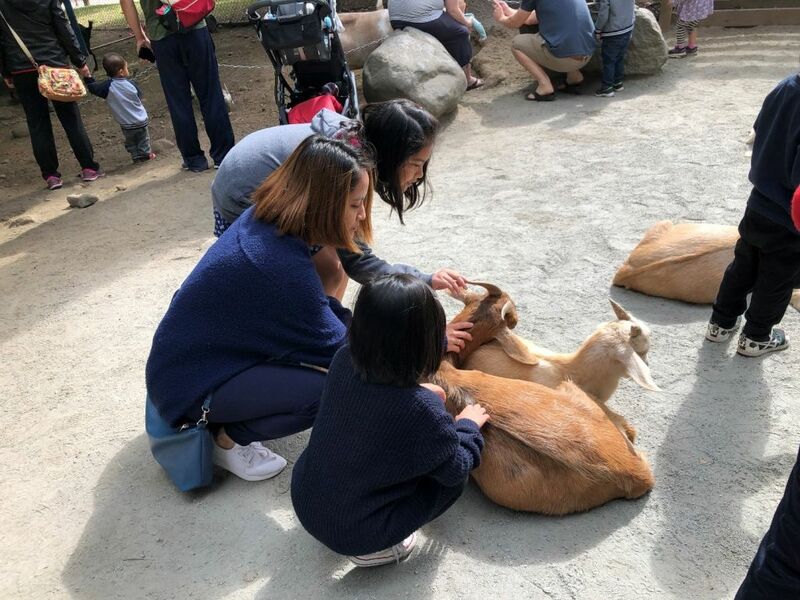 The Petting Farm has been a unique and rare New Westminster city attraction since it first opened in 1906. 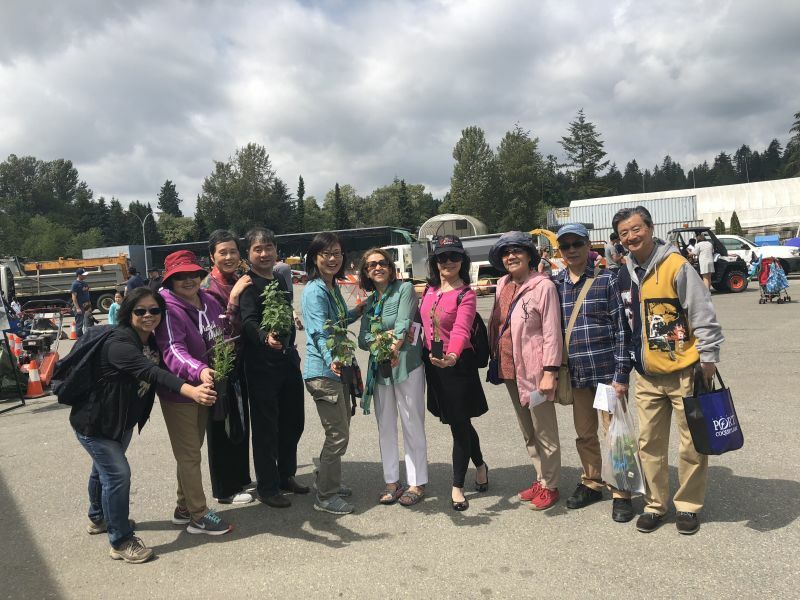 As the third-largest production facility in Canada, CBC (Canadian Broadcasting Corporation) Vancouver has been a vibrant part of the Greater Vancouver since 1936. 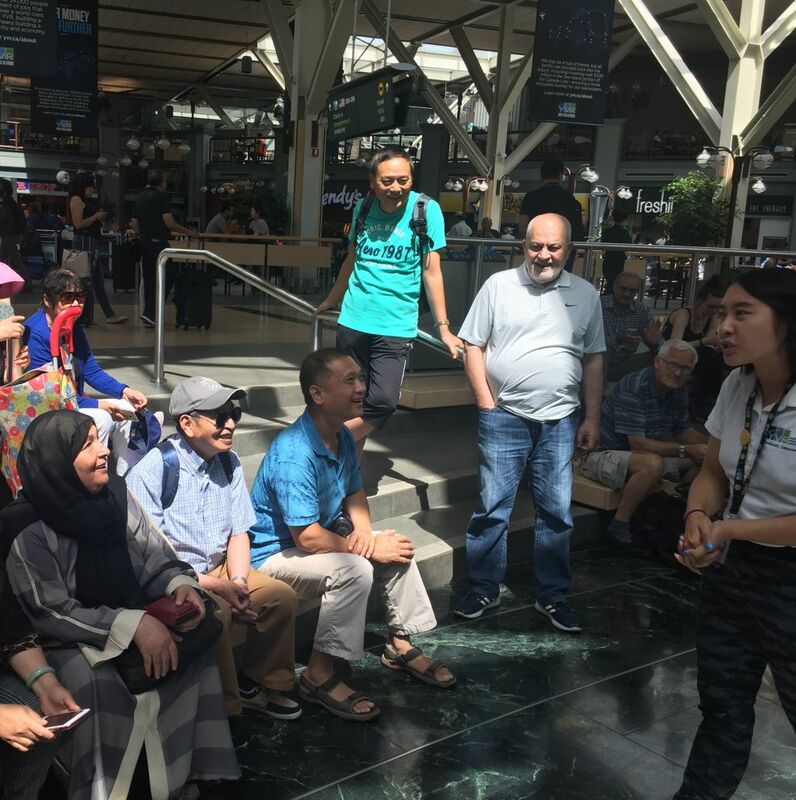 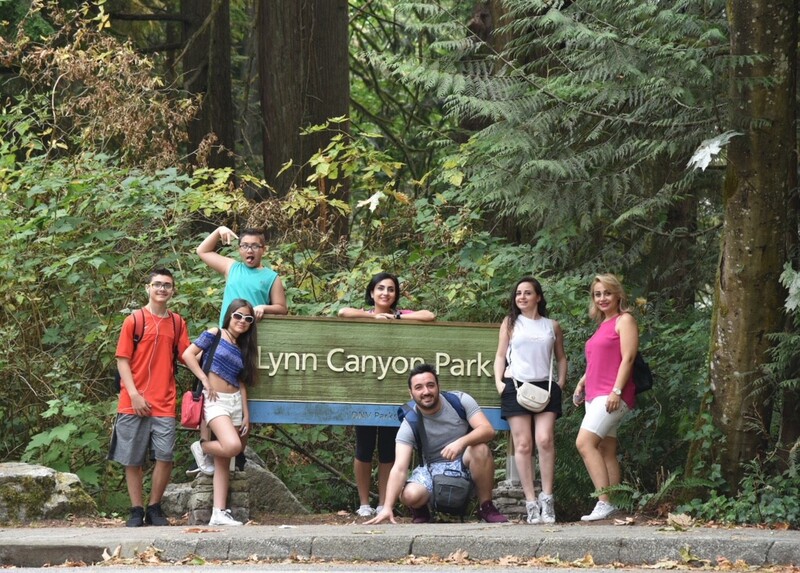 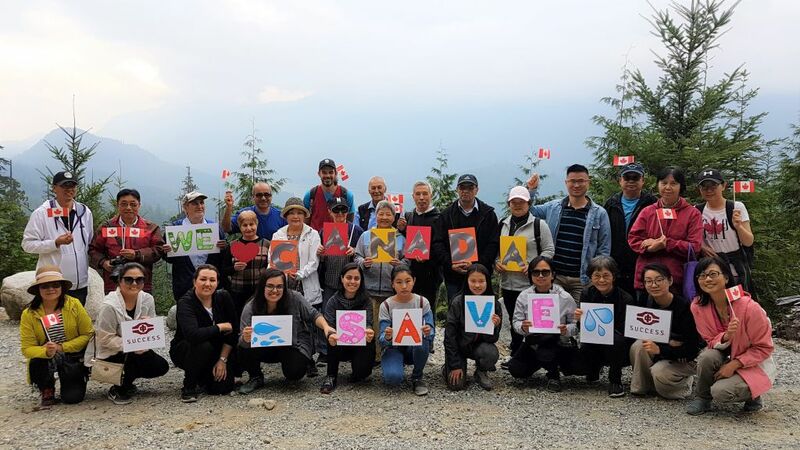 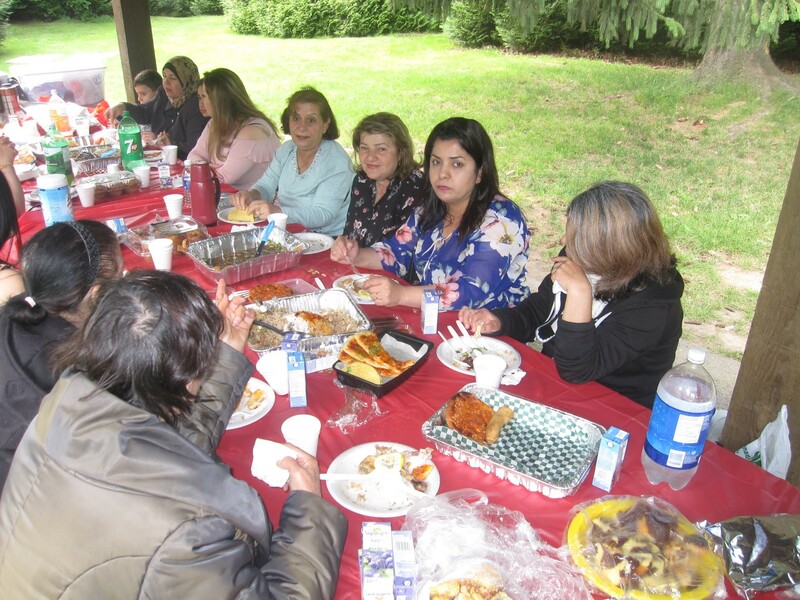 As part of the We Live Here program, a group of Arabic- speaking newcomers enjoyed a fun-filled trip to Lynn Valley Suspension Bridge. 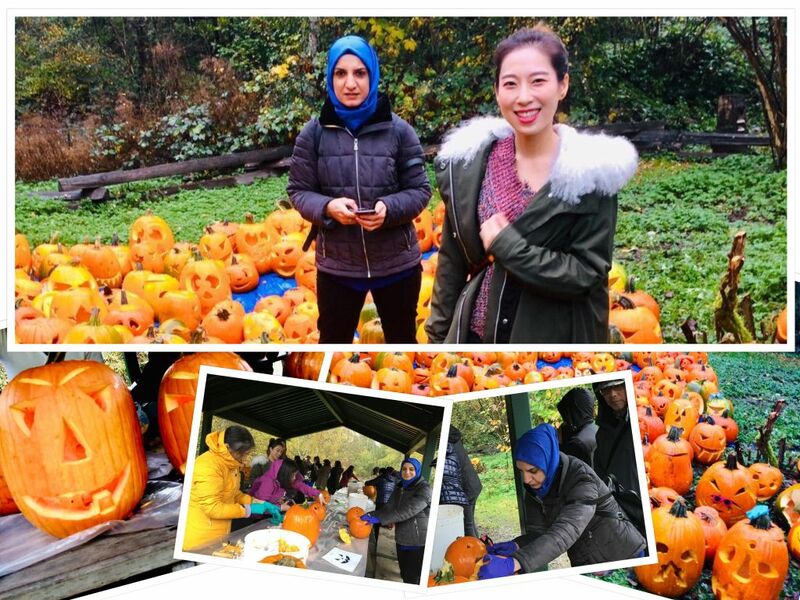 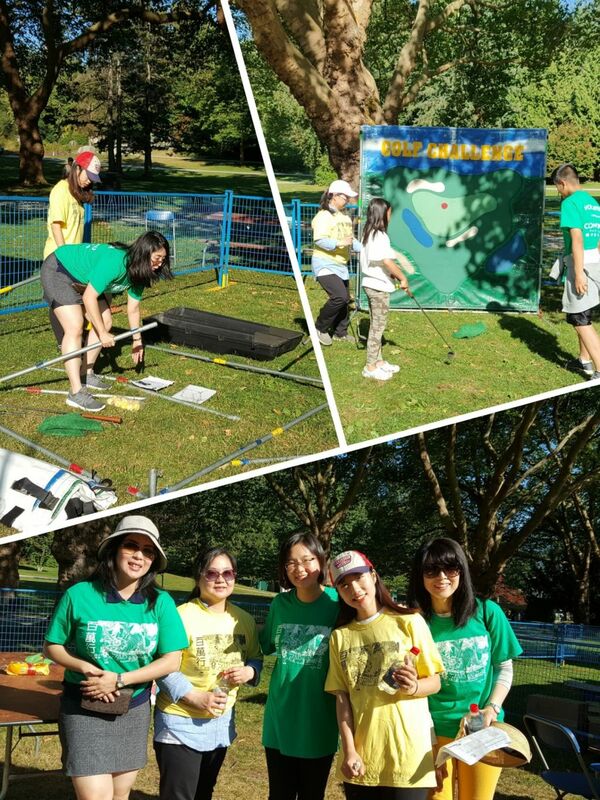 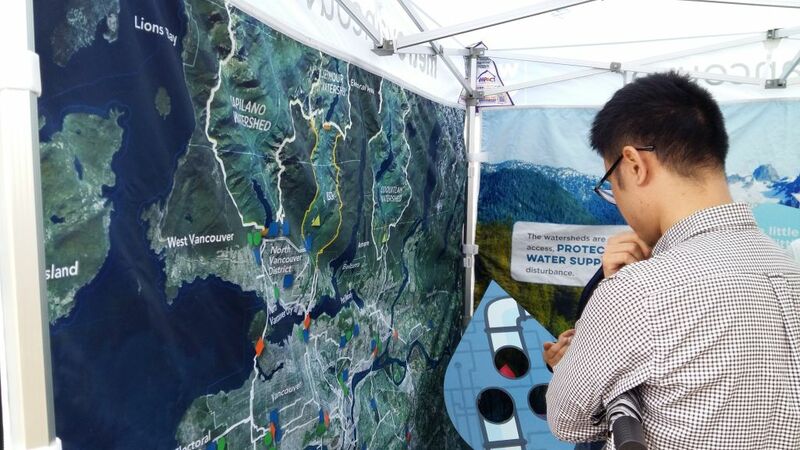 The Burnaby/New Westminster newcomer volunteer team is back again this year, walking with the dragon in Stanley Park – this time with new faces and just as many smiles. 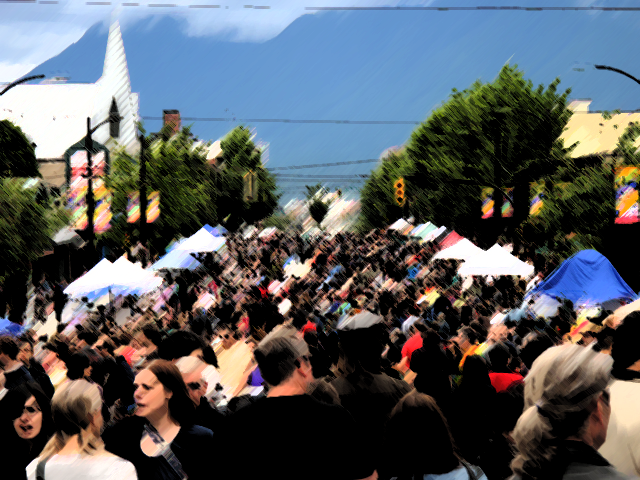 On Saturday June 30th the S.U.C.C.E.S.S. 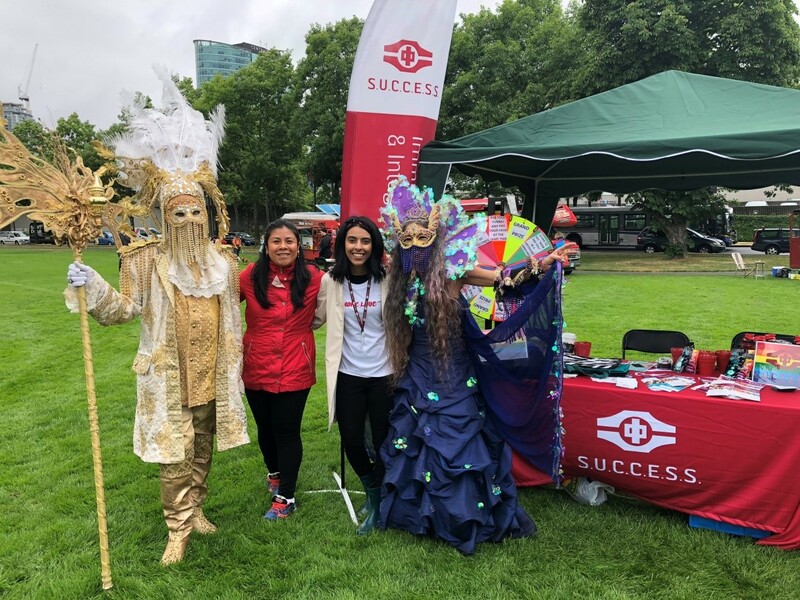 Surrey ISIP office participated in the Surrey Pride Parade at Holland Park. 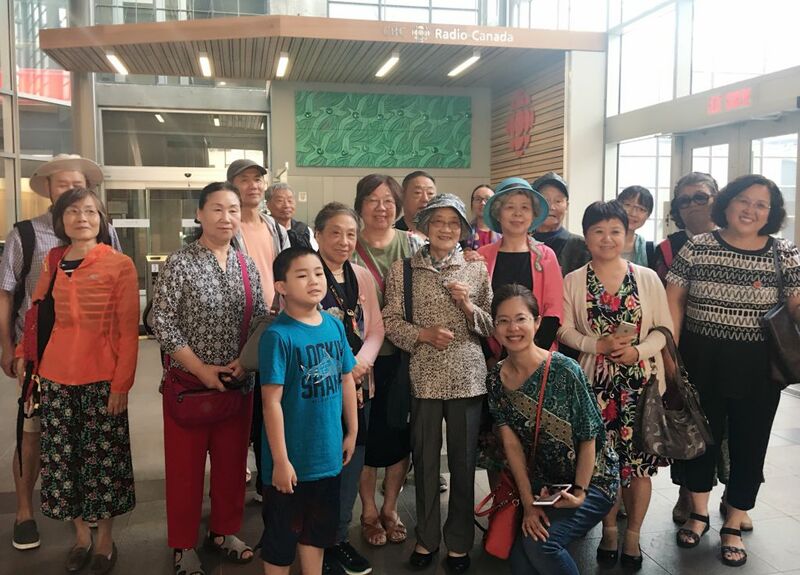 June 27th 2018 was Canadian Multiculturalism Day - some of us celebrated by visiting different places of worship along Richmond No. 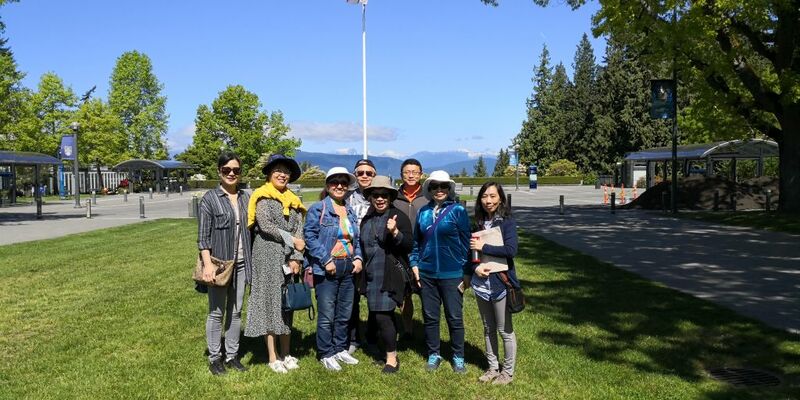 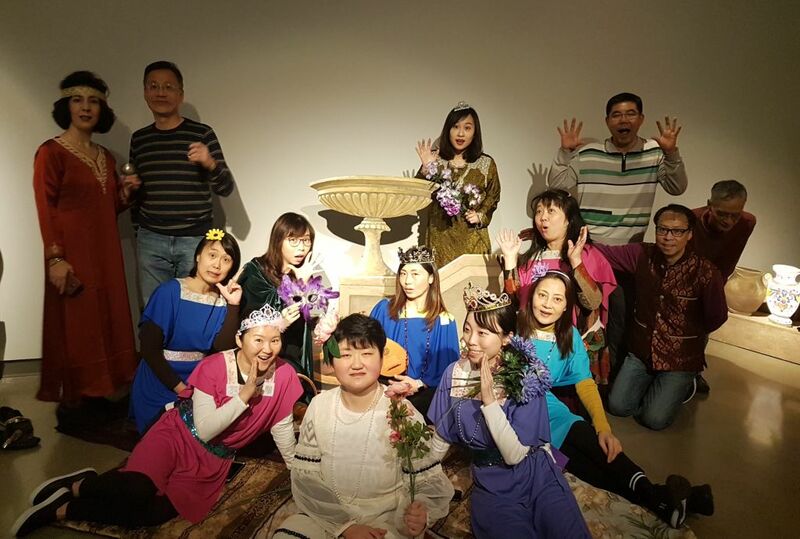 5 Road which has the nickname of "Highway to Heaven"
Guided by a UBC student ambassador with knowledgeable insights, our diverse group of newcomers visited educational and recreational facilities located in the northern part of this famous university. 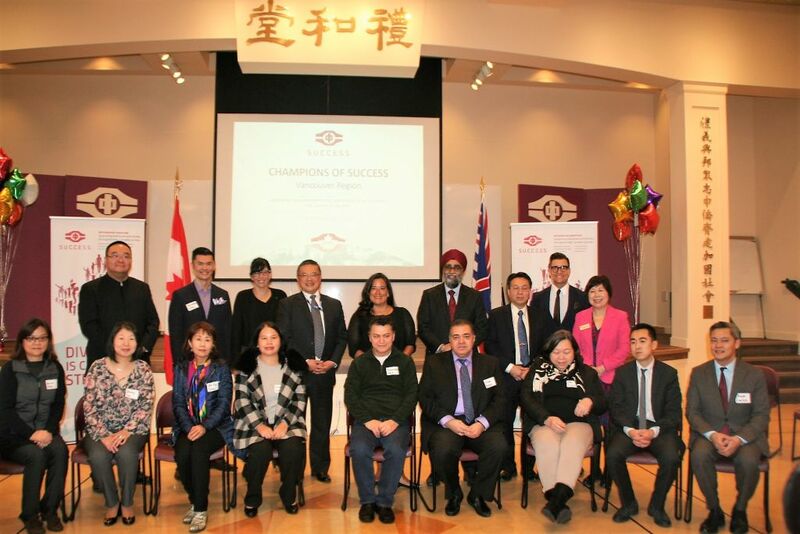 A visit to a Special Citizenship Ceremony at S.U.C.C.E.S.S. 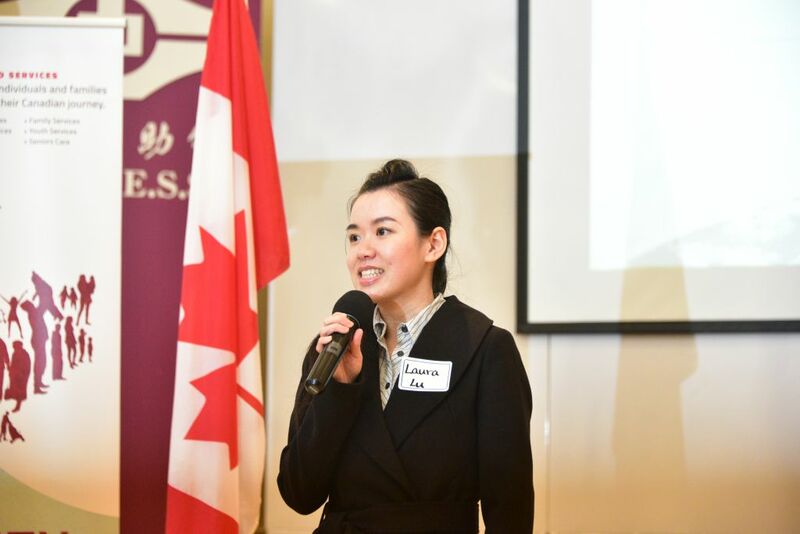 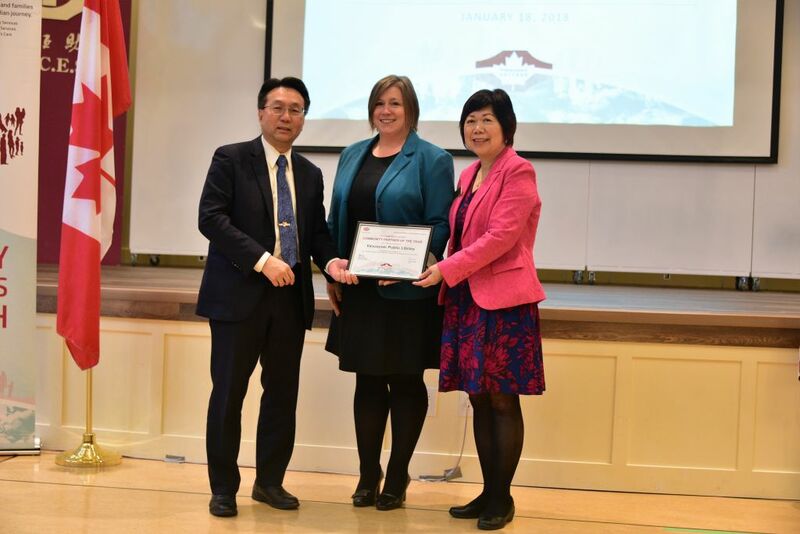 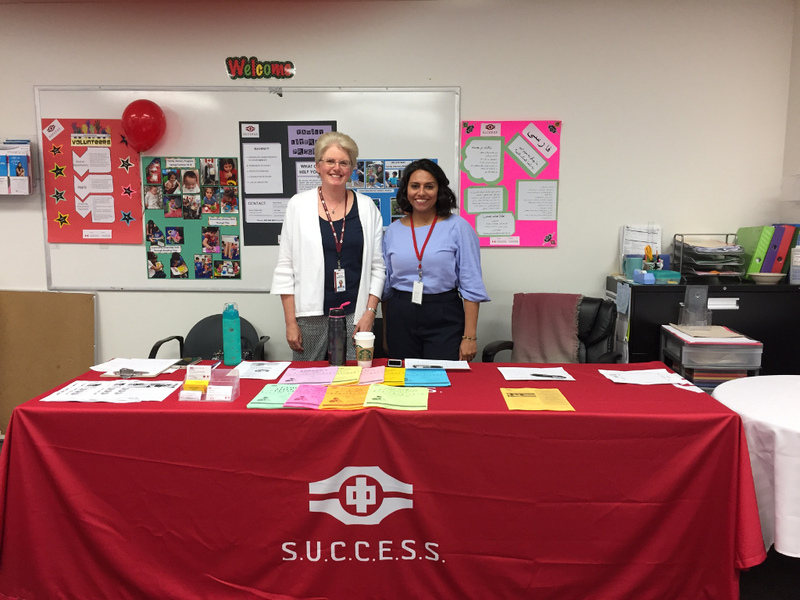 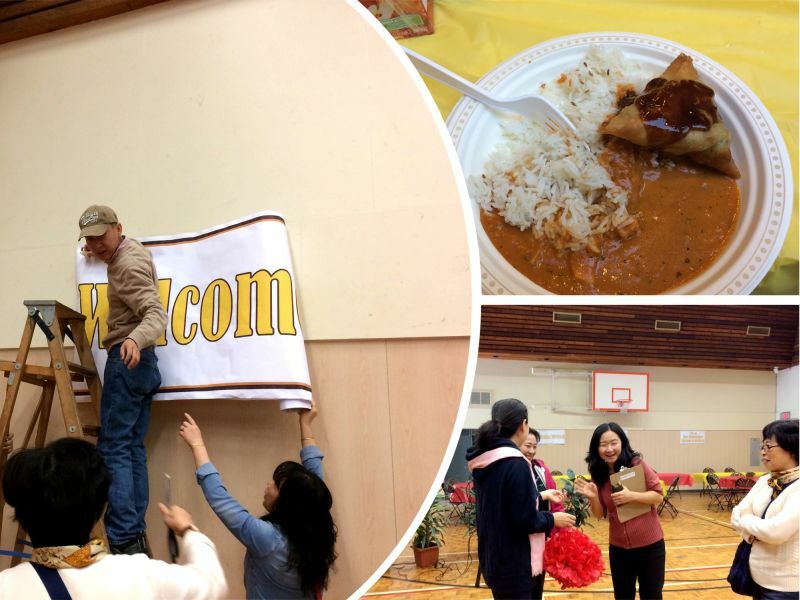 Newcomers witnessed a special Citizenship Ceremony at S.U.C.C.E.S.S. 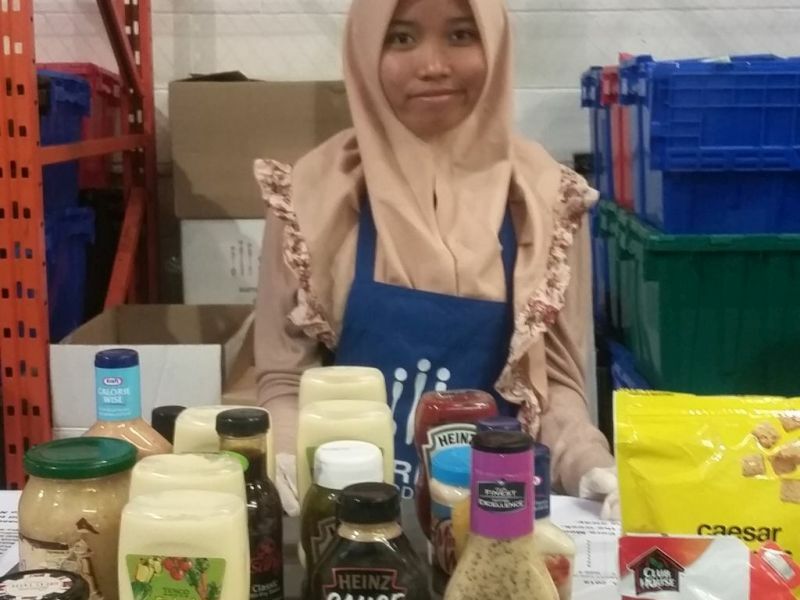 This is the first time S.U.C.C.E.S.S. 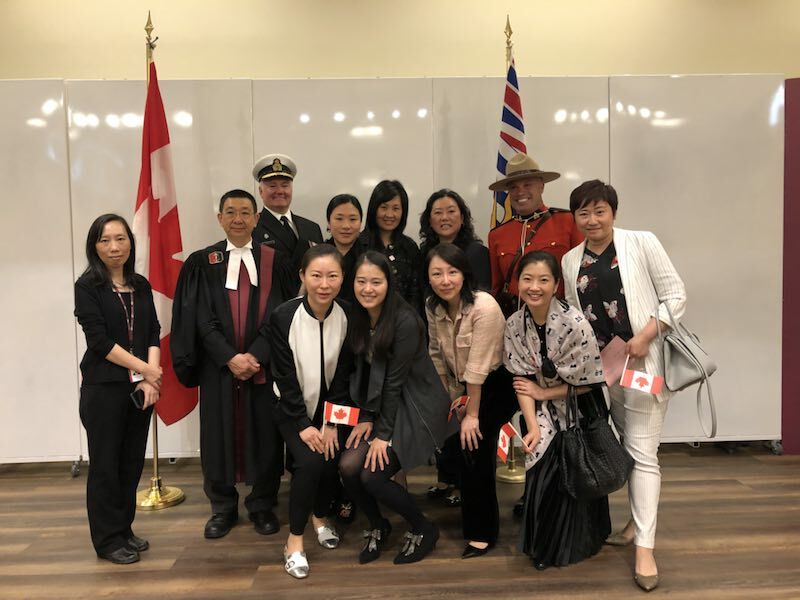 hosted a citizenship ceremony in its 45 year history. 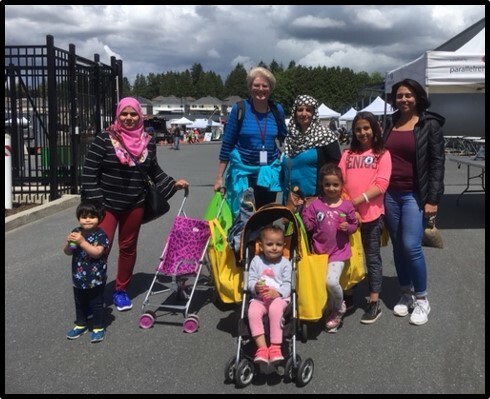 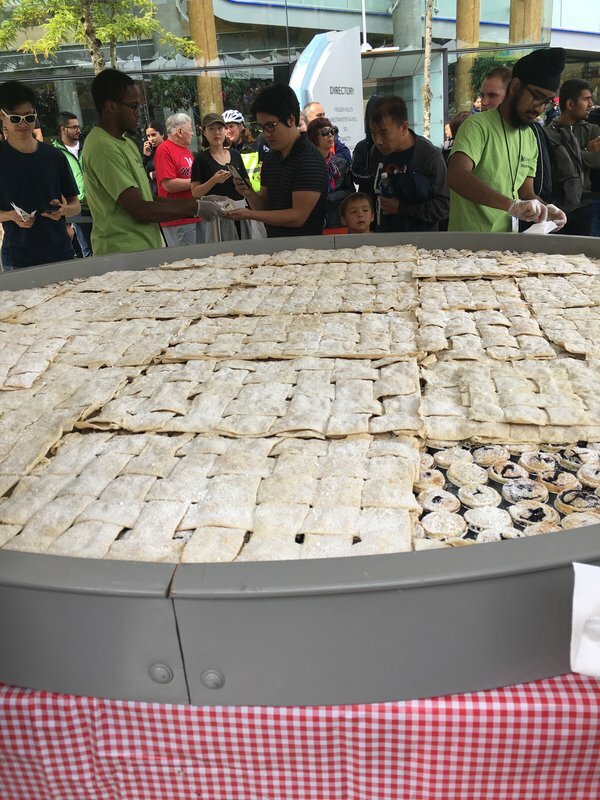 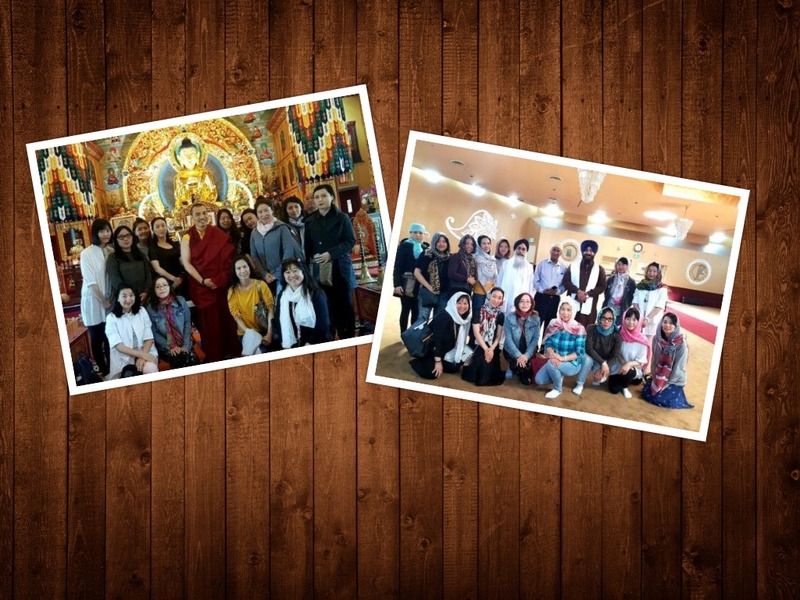 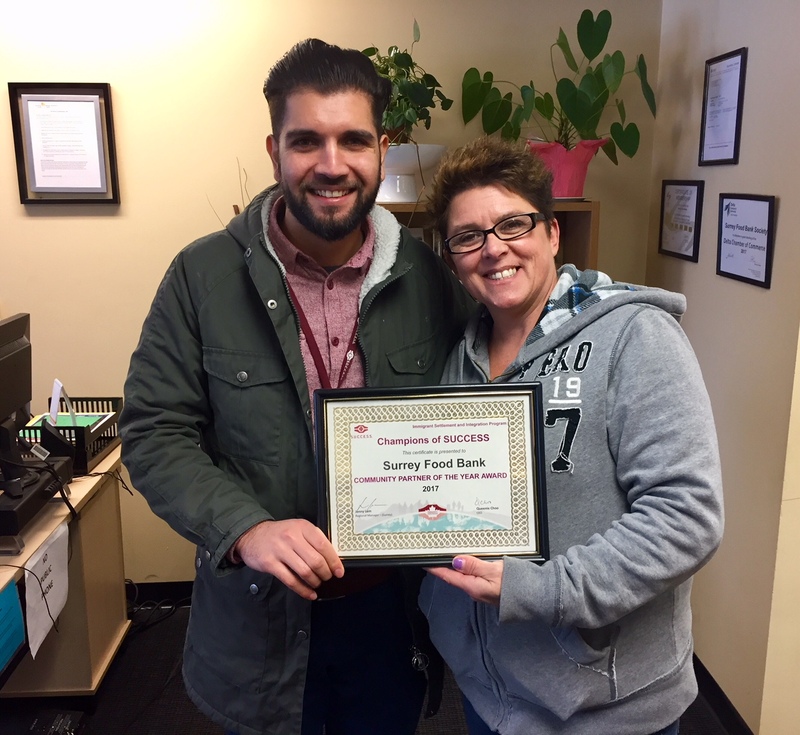 The Grandmothers to Grandmothers Campaign participated in a Random Acts of Kindness initiative to support Arabic-speaking refugee families in Surrey. 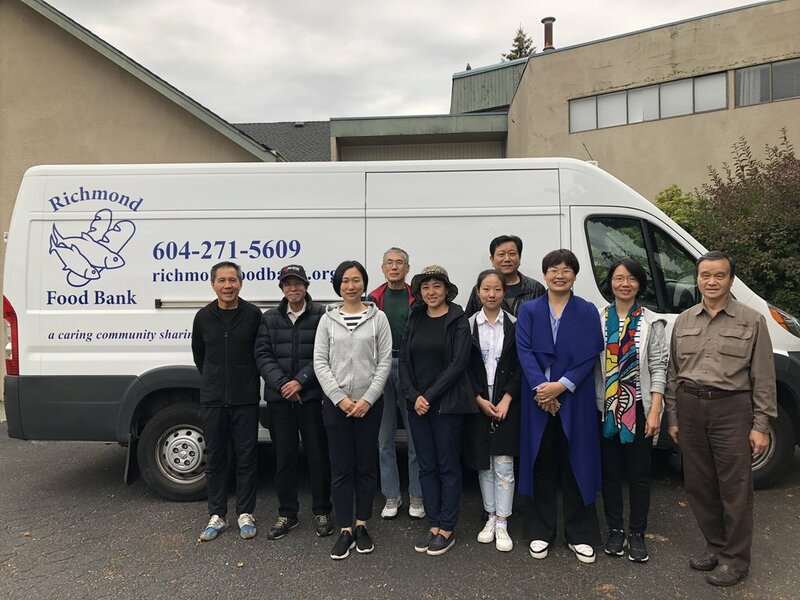 Reduce, Re-use, Recycle in Richmond! 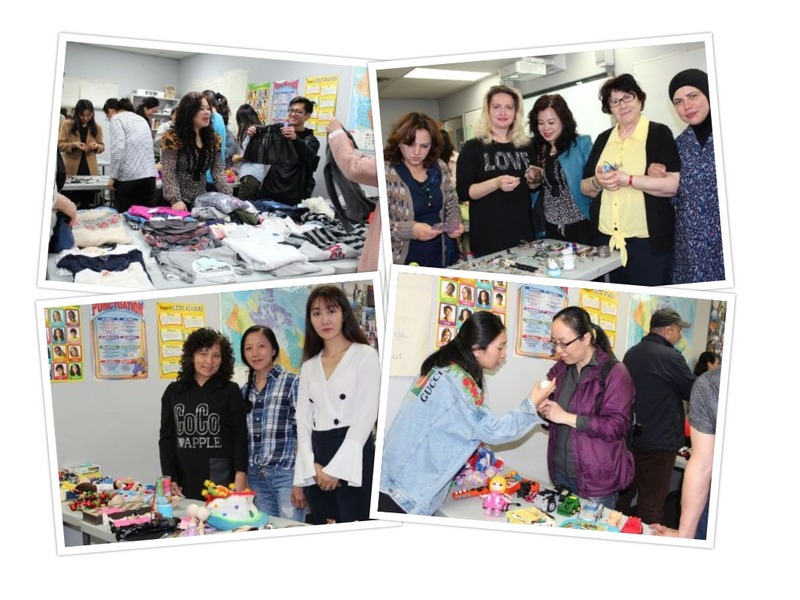 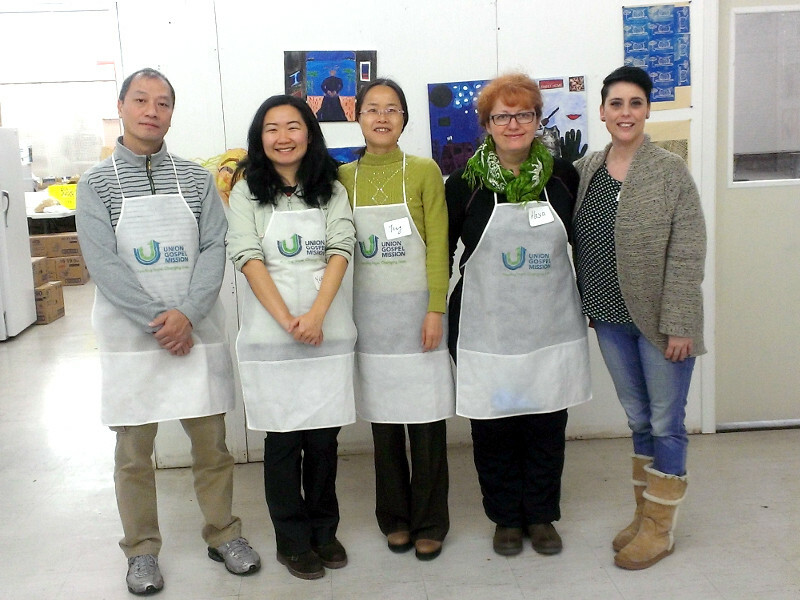 LINC 4 students participate in a garage sale to learn how to reduce, re-use and recycle. 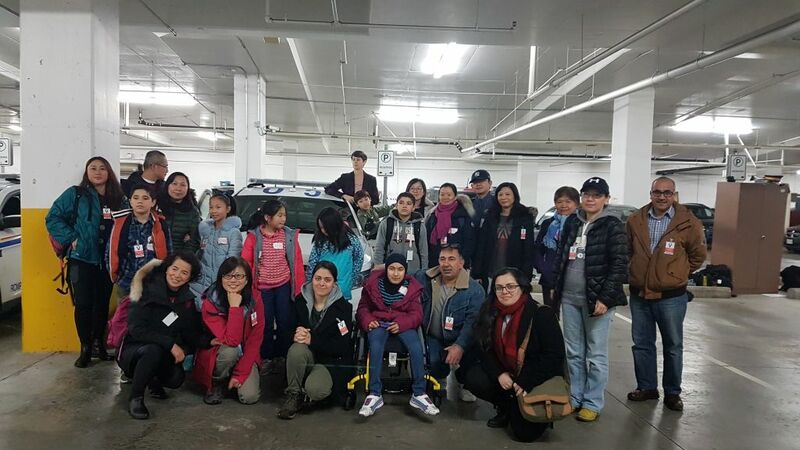 Now we have a better idea of what happens in our local RCMP detachment with a tour from our local police. 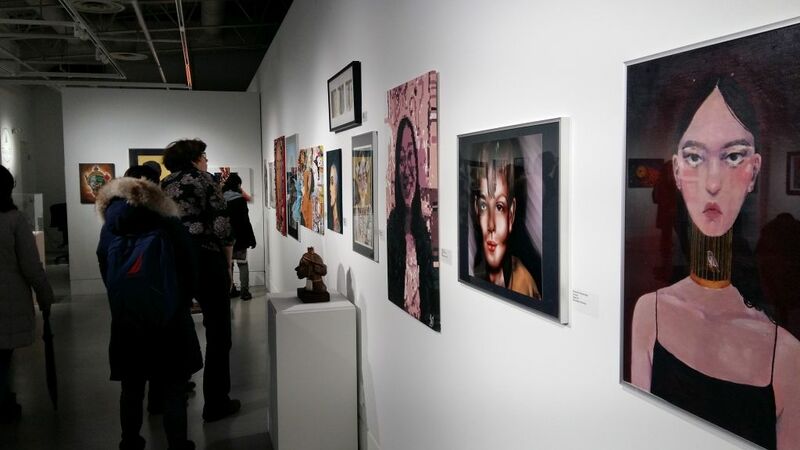 Talented young artists from Geneagle Secondary School dazzled newcomers with their art work exhibit in Coquitlam. 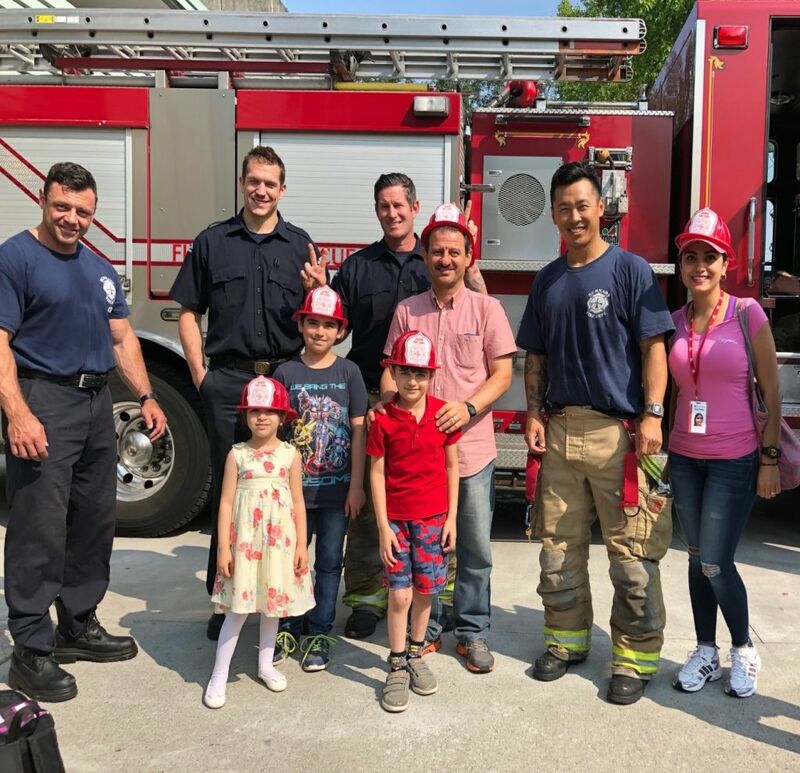 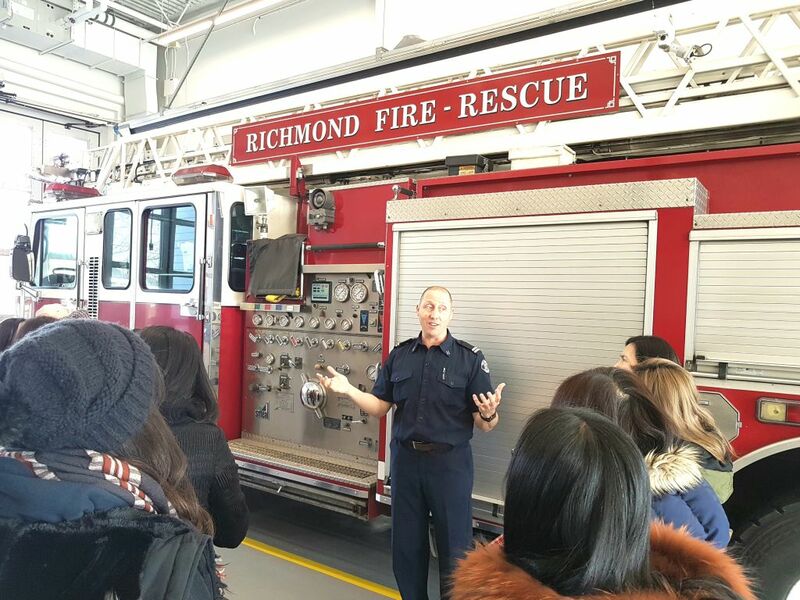 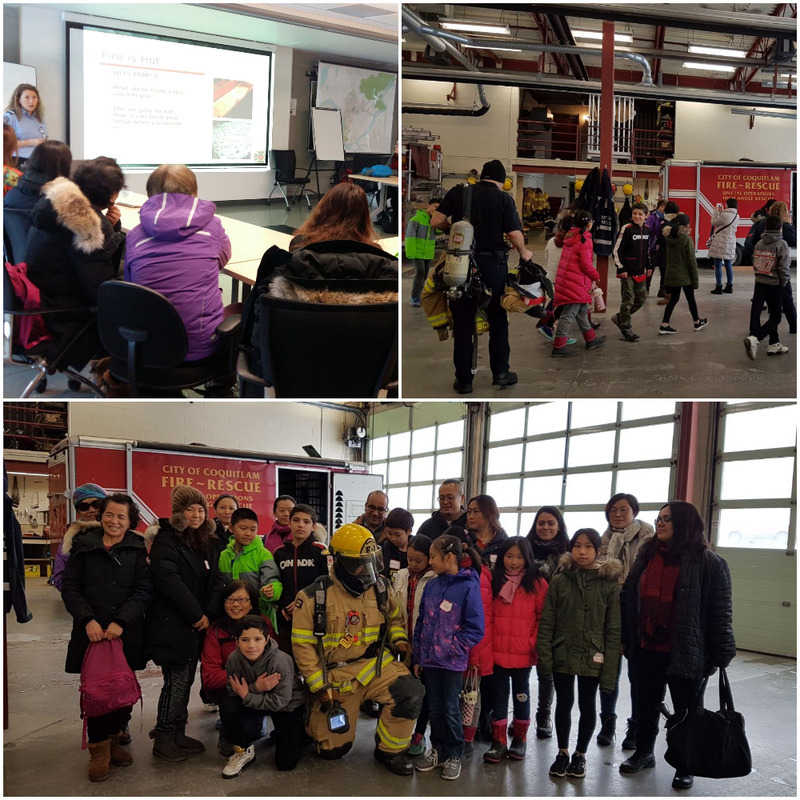 April Toh and her LINC 7 class visited the Richmond Fire Hall No. 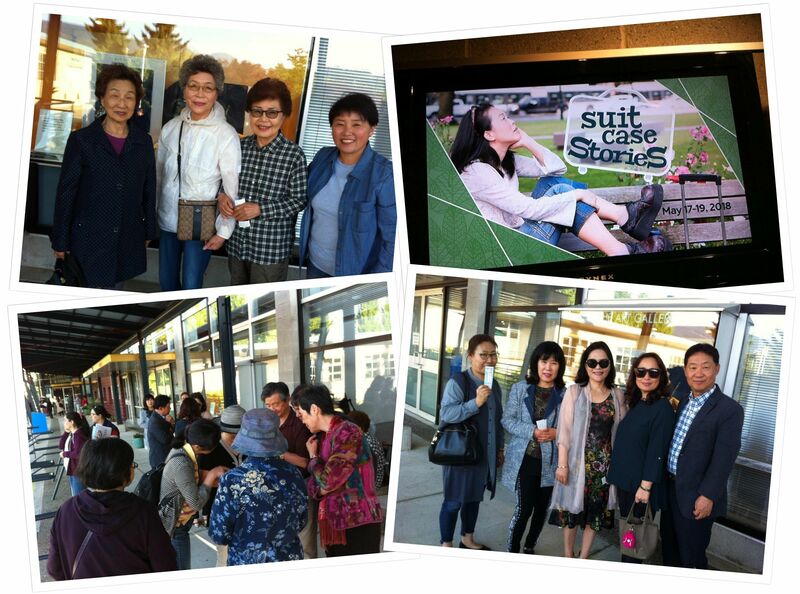 3 on 6th March for an eye-opening experience at the newly built $20.7 million facility. 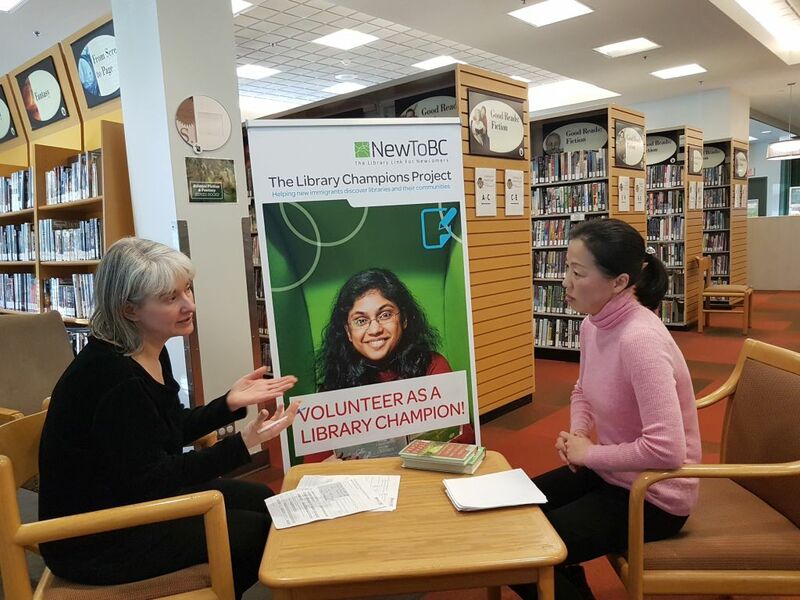 March's theme for LINC classes is Community so a field trip to the Richmond Brighouse Library for a Library Champions information session was fitting. 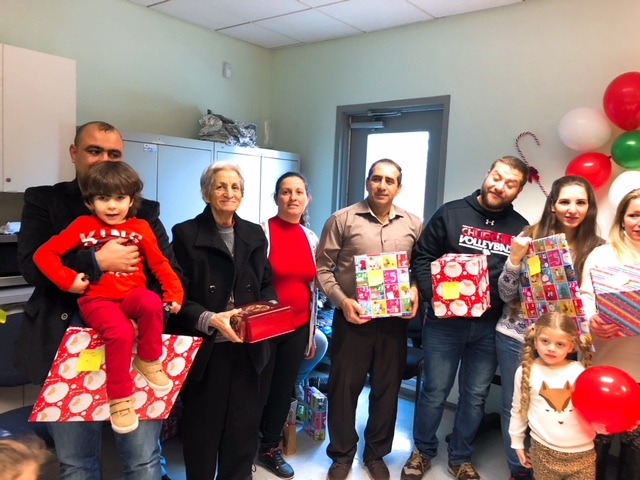 Newcomers celebrated the holiday season at Richmond Caring Place.